Erie Canal Festival in Fairport, N.Y. The 175th. 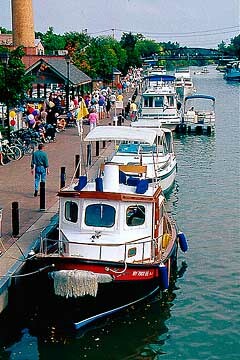 Erie Canal celebration in Fairport, New York in June of 2000.